An original formula combining a tightening molecule, a collagen accelerator vector and a vegetal extract with a strong whitening activity this gentle cream also contains high UV-protection. This is also a potent moisturizer. Hands not only are susceptible to the first signs of aging, but very often age even faster than the face. There is very little fat on the backs of the hands, so when even a small amount of collagen or elastin fibers begins to break down – which is part of the normal aging process – it’s going to have a noticeable impact on hands. whitening activity. This gentle cream also contains high UV-protection. Biotopix Specific Hands Anti-aging Cream reduces and changes the type and aspect of wrinkles that add years to the skin appearance. 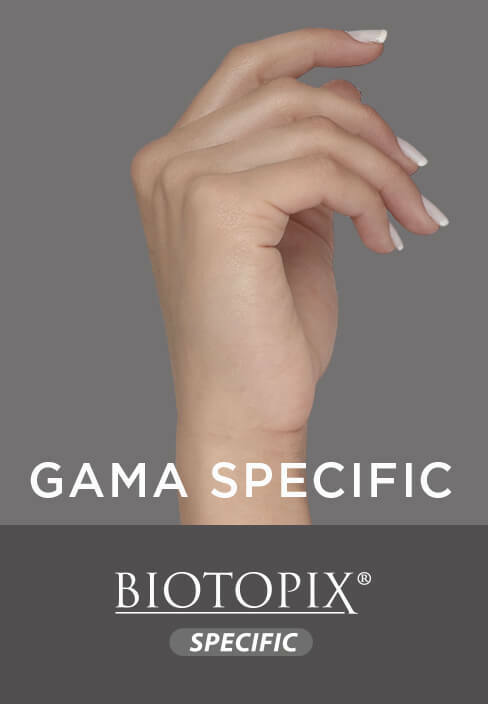 Biotopix Specific Hands Anti-aging Cream contains a natural blend created from extracts of Kiwi and Sophora in a vegetable origin butylene glycol which are effective to fight age spots as well as hyperpigmentation. It will also help preserve the skin moisture content by protecting hyaluronic acid in the skin tissue. Apply at will on the hands and rub in gently. Biotopix Specific Hands Anti-aging Cream was tested on B16 melanocytes in vitro at several concentrations. Its efficacy was compared to an existing version made with petrochemical origin butylene glycol. Melanin synthesis inhibition is dose-dependent. Biotopix Specific Hands Anti-aging Cream used at 1% inhibits more than 100% of melanin synthesis induced by NDP-MSH. Biotopix Specific Hands Anti-aging Cream not only inhibits melanin synthesis induced by NDP-MSH, but also reduces the basal melanin content. When the cytotoxic activity of Biotopix Specific Hands Anti-aging Cream was compared to Kojic acid, a positive whitening reference, it showed a far greater safety than Kojic acid in cell culture. The safety of melanocytes is improved. No associated cytotoxicity is noticed. 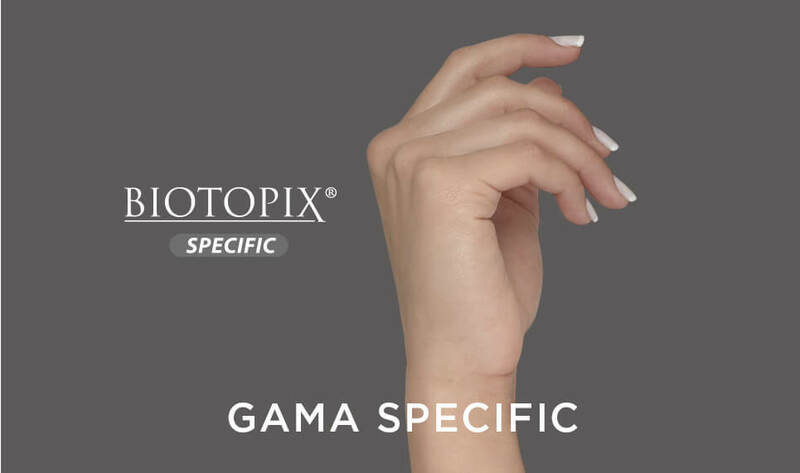 Biotopix Specific Hand Anti-aging Cream allows to obtain a clear whitening of dark spots without harming the cells. CONFERENCE LSI LATIN – AMERICA. GUATEMALA, DECEMBER 2018.